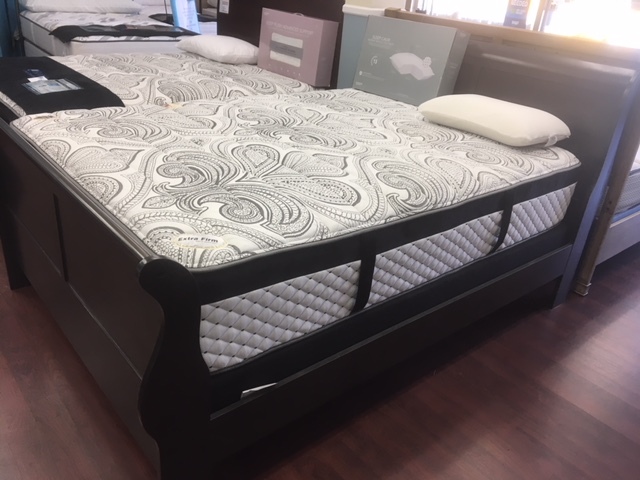 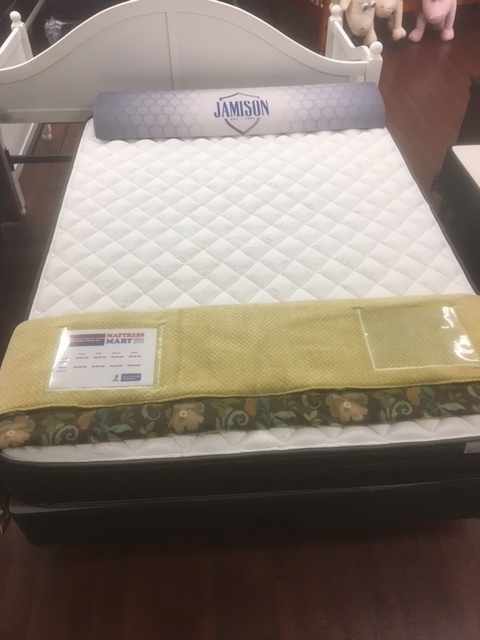 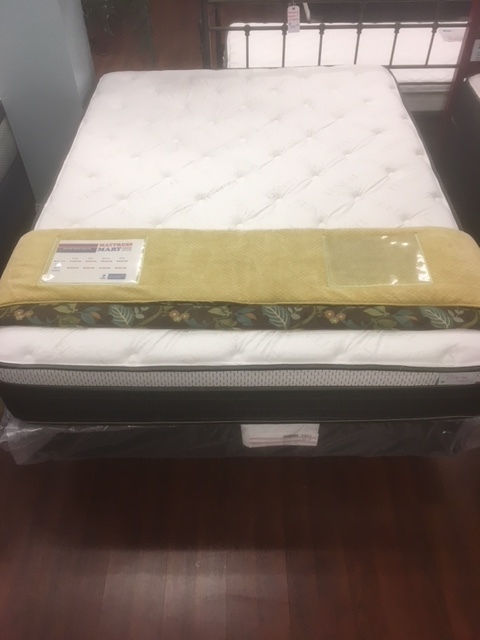 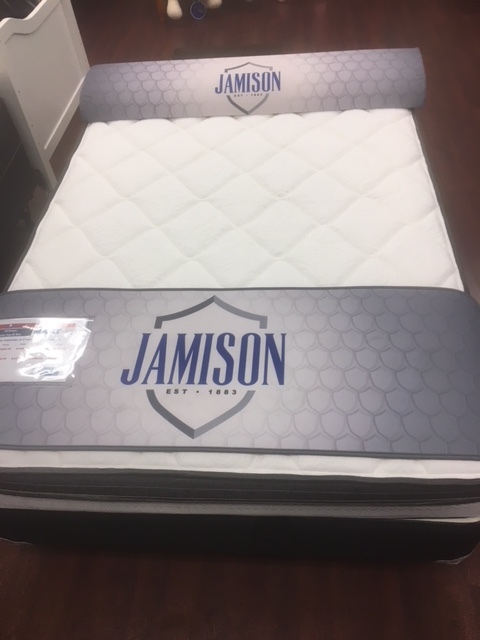 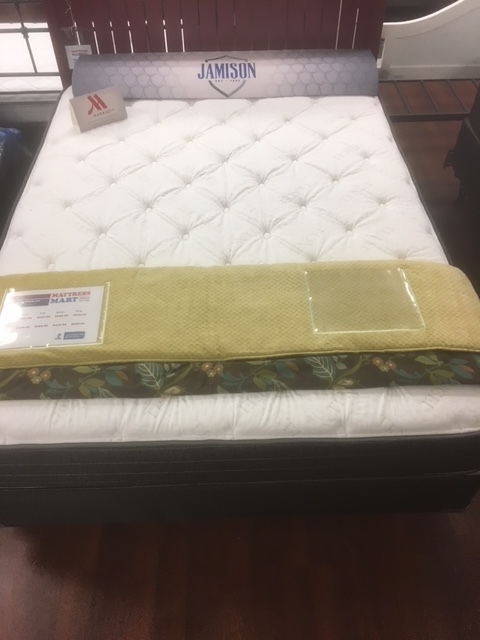 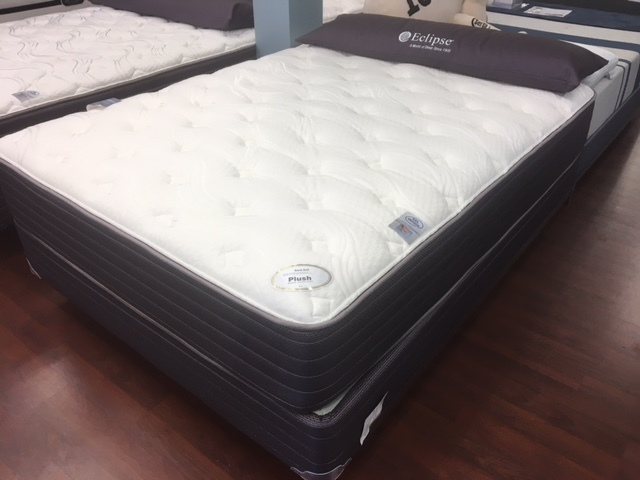 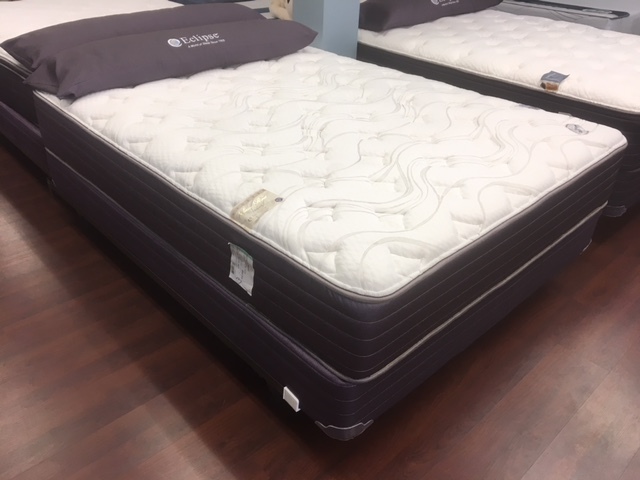 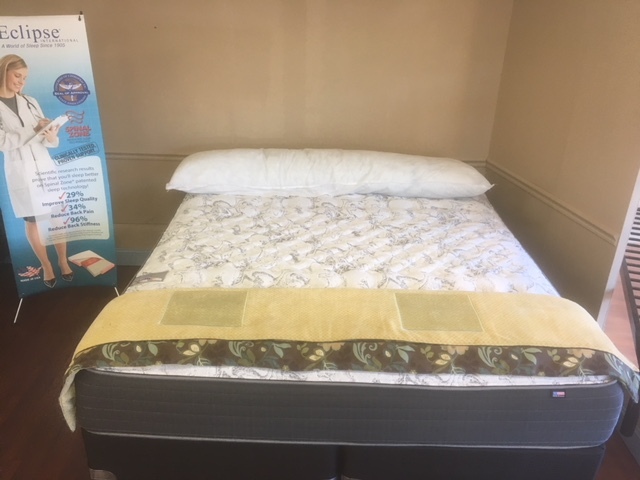 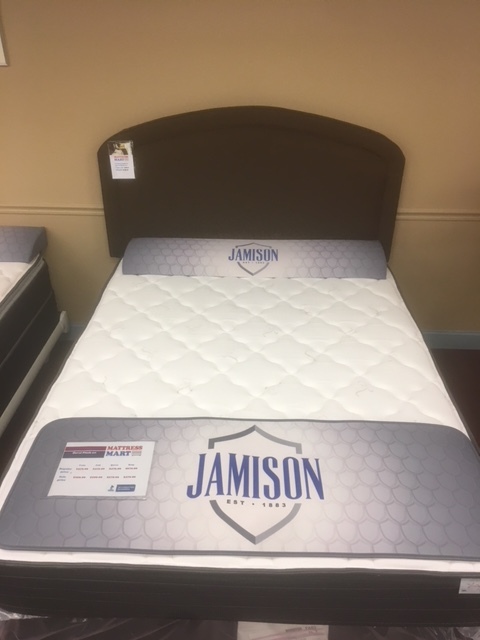 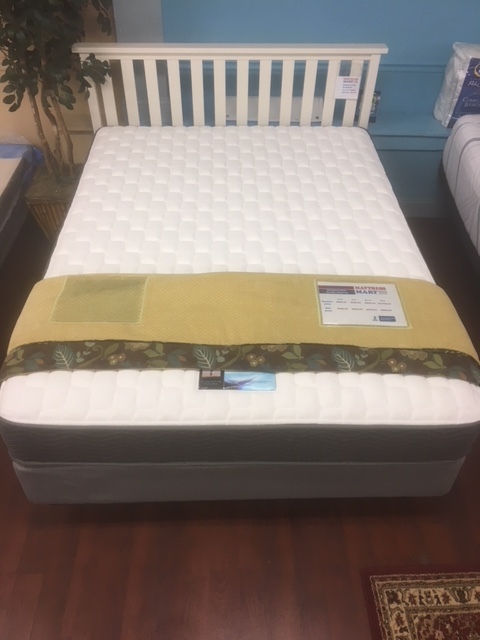 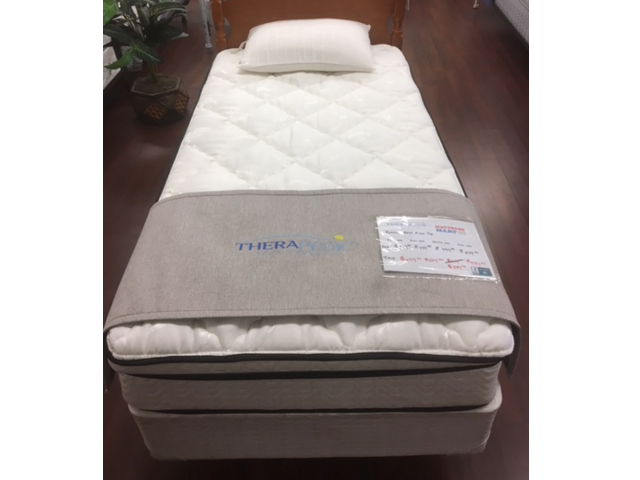 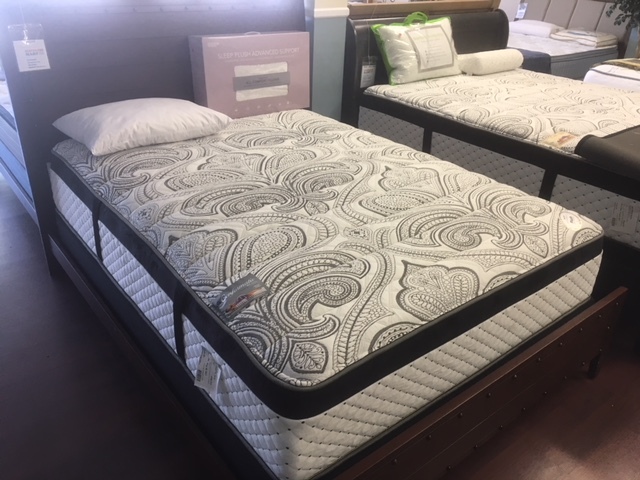 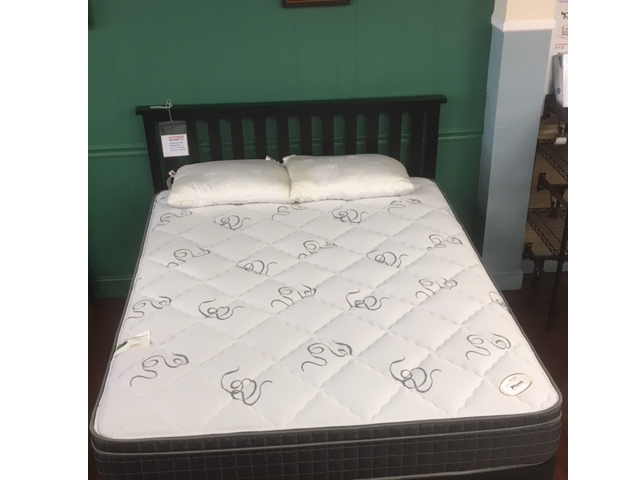 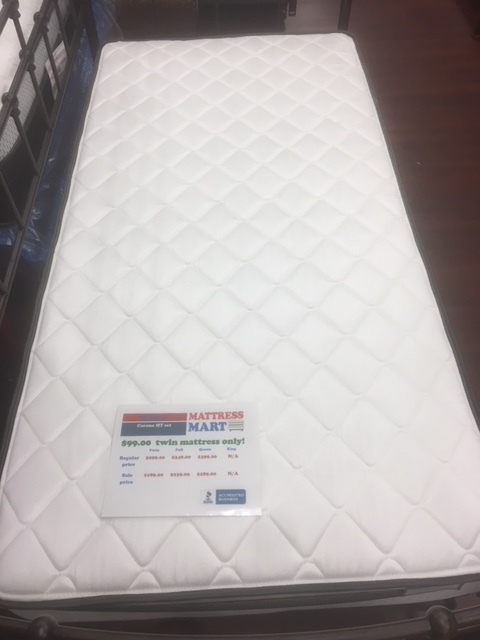 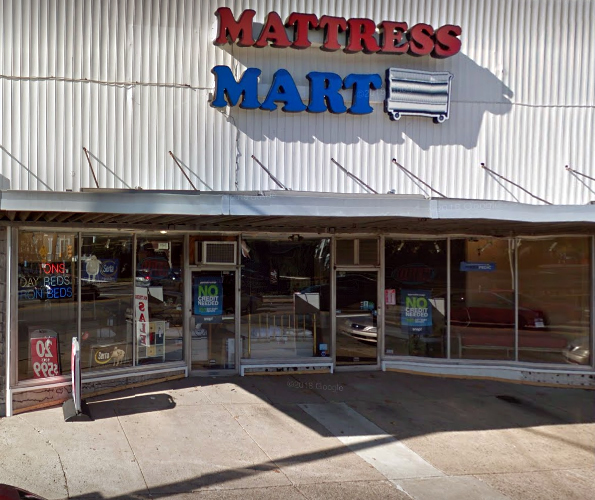 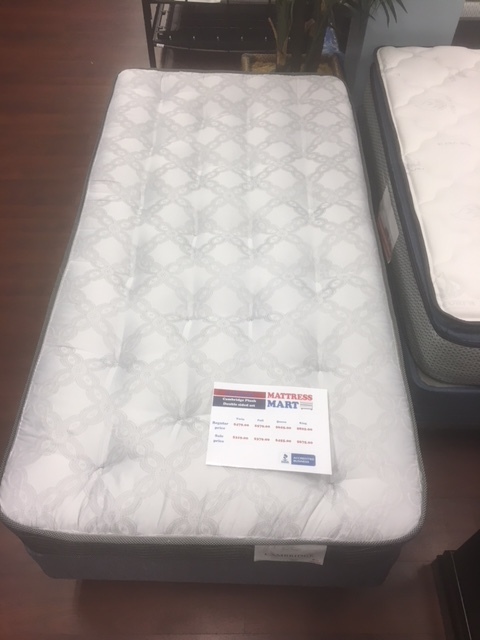 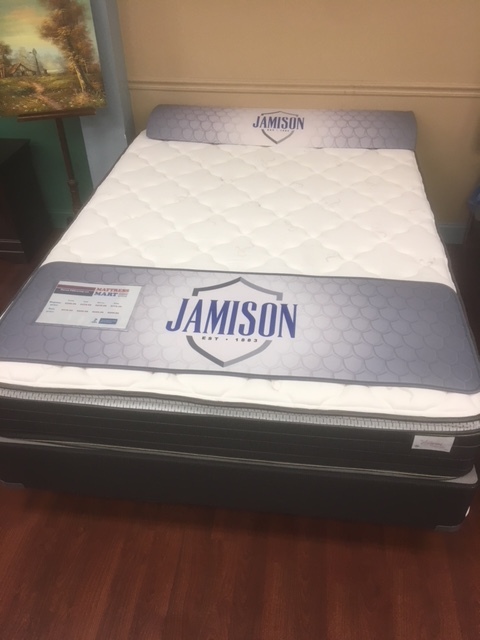 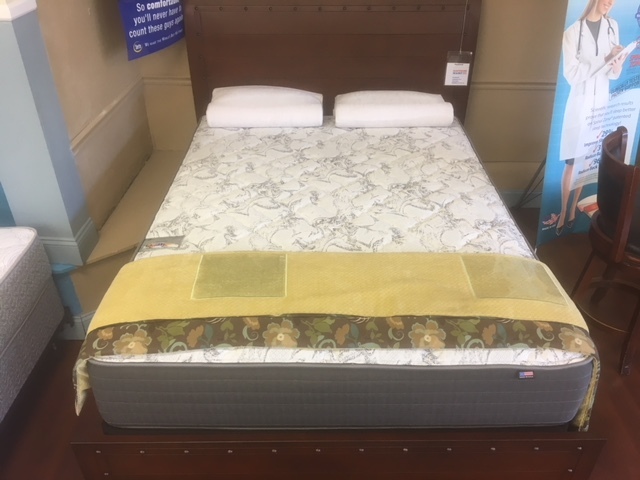 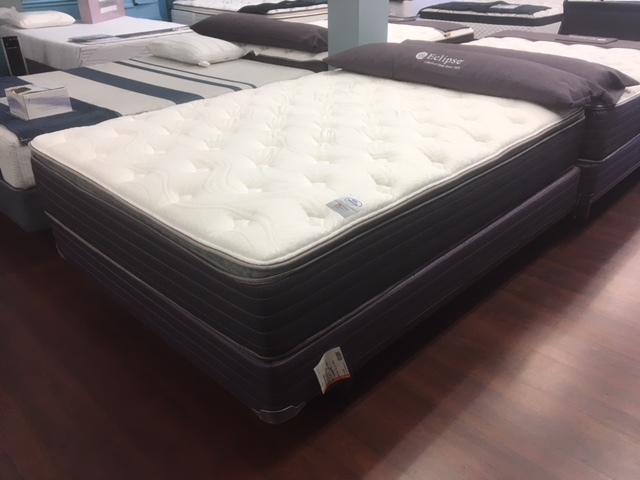 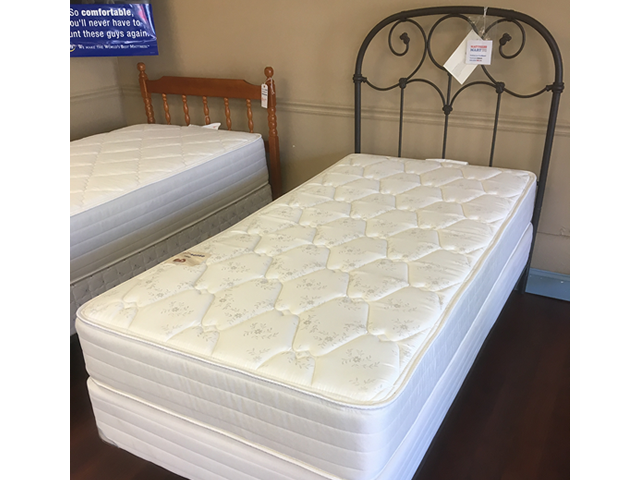 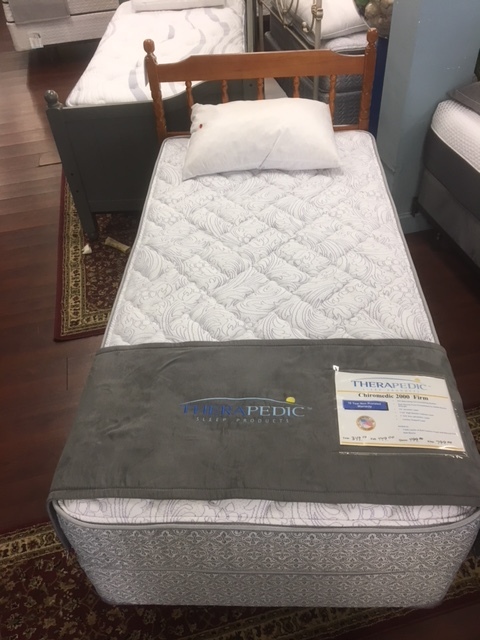 Stop in to find your perfect mattress! 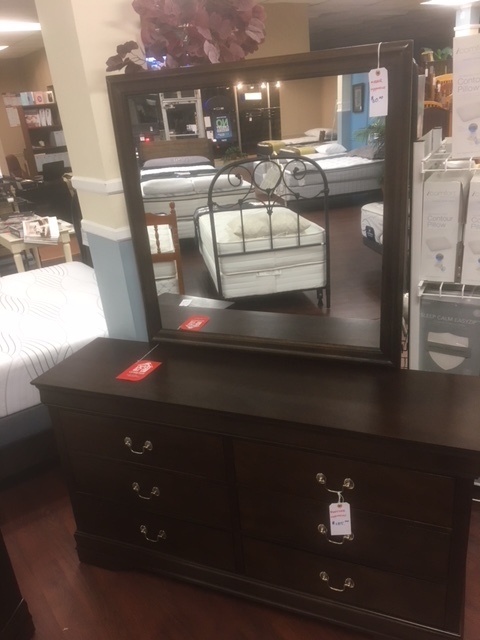 Coaster Furniture Bedroom, Living Room, Accent Furniture Dining Rooms and much much more! 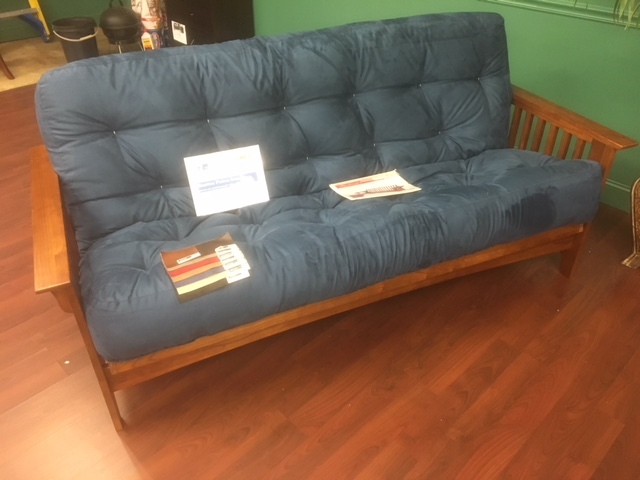 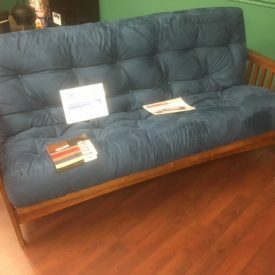 *see catalog in furniture page. 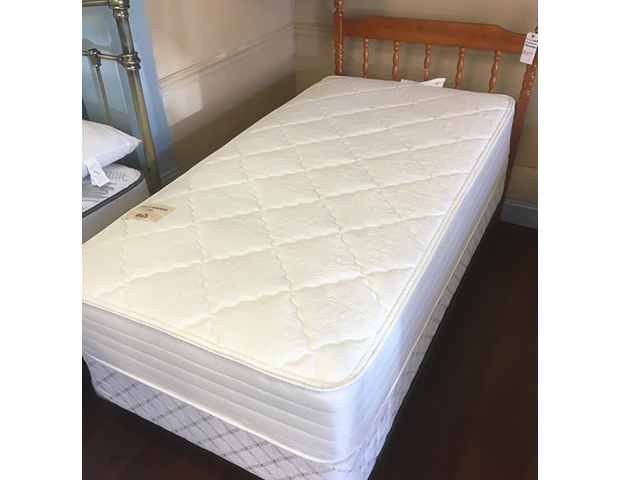 Does Your Old Mattress Keep You Up At Night? 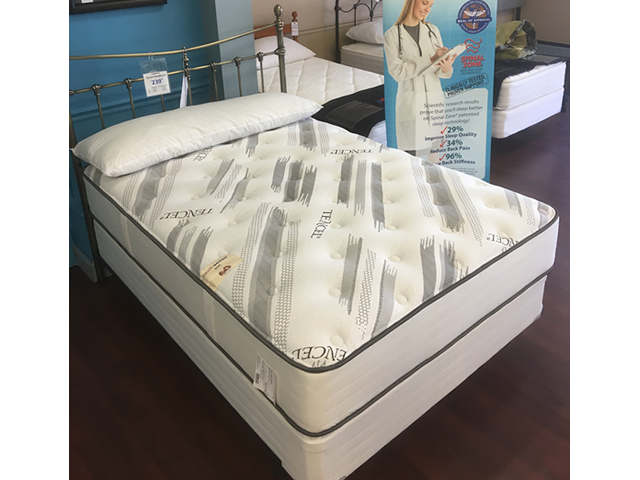 Did You Know That A Good Mattress Can Last 8 To 10 years! 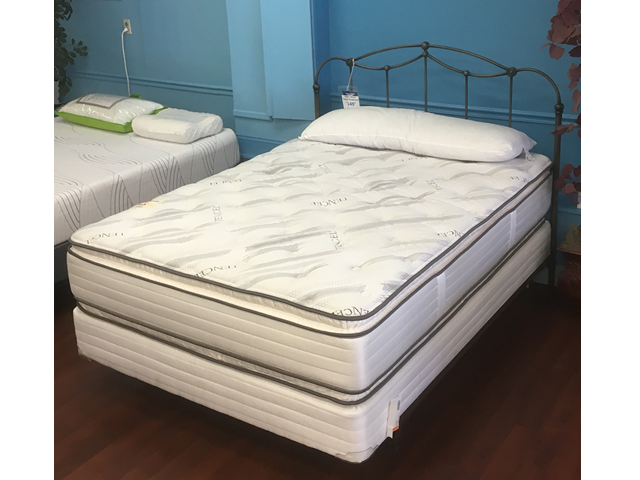 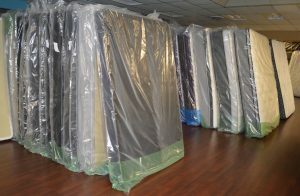 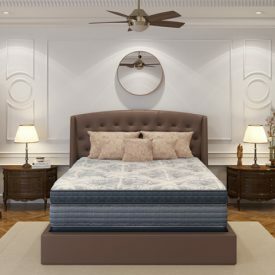 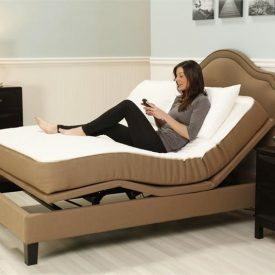 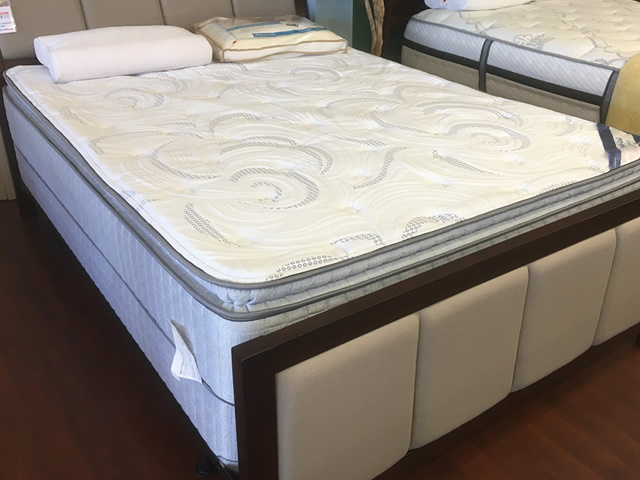 See Our Selection of Over 45 mattress Styles In Stock! 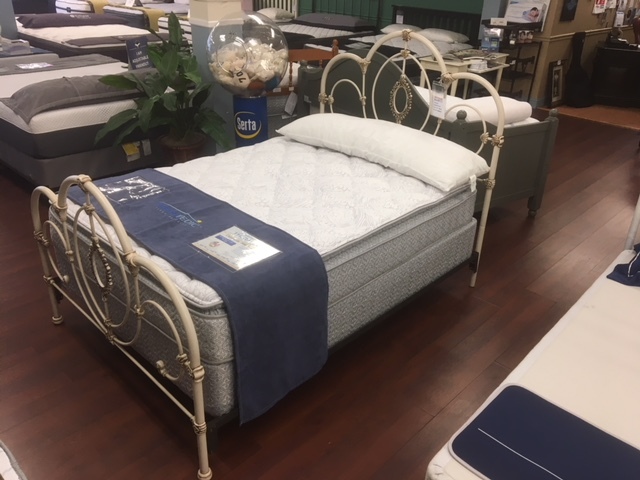 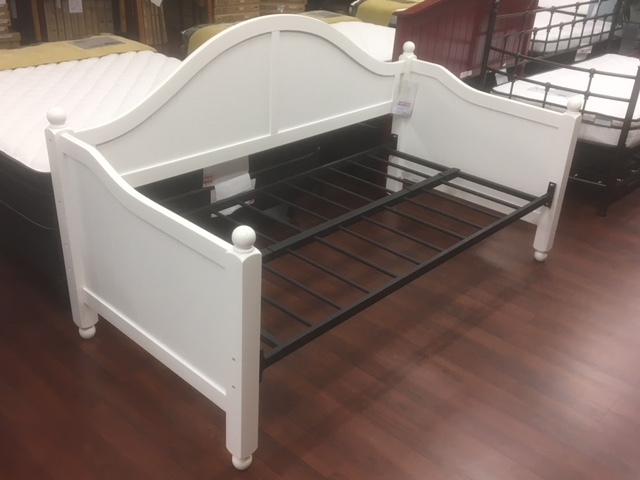 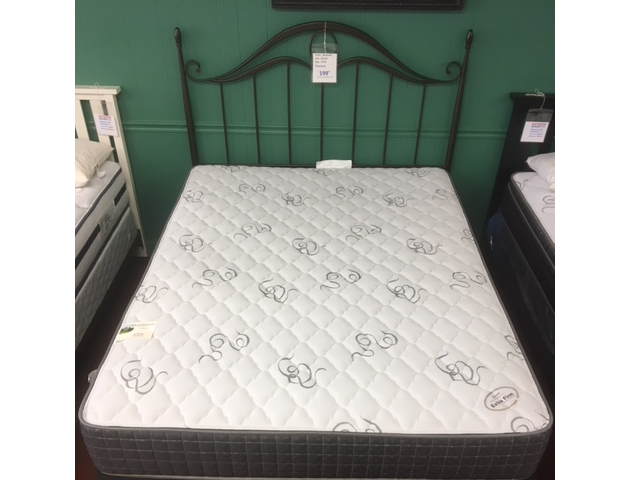 Stop in or call us to learn more about our bedding and furniture inventory!